DL10 data logger with fuel flow meter and frequency converter. Boost, Fuel, and Oil sensors. Extra set of sensor cables. 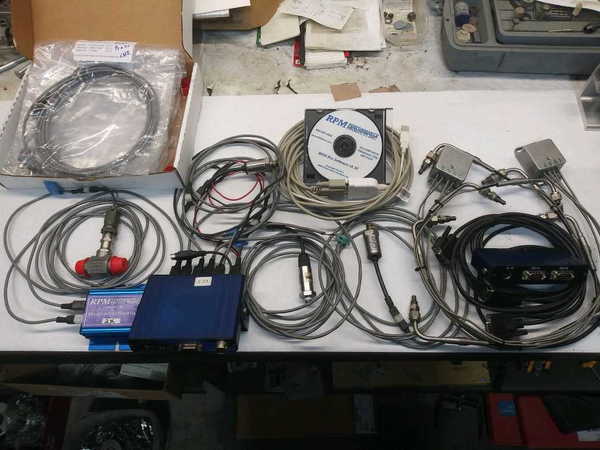 (8) EGT's with box and cables. Cost over 3K new. System barely used. Only reason for sale is going EFI.